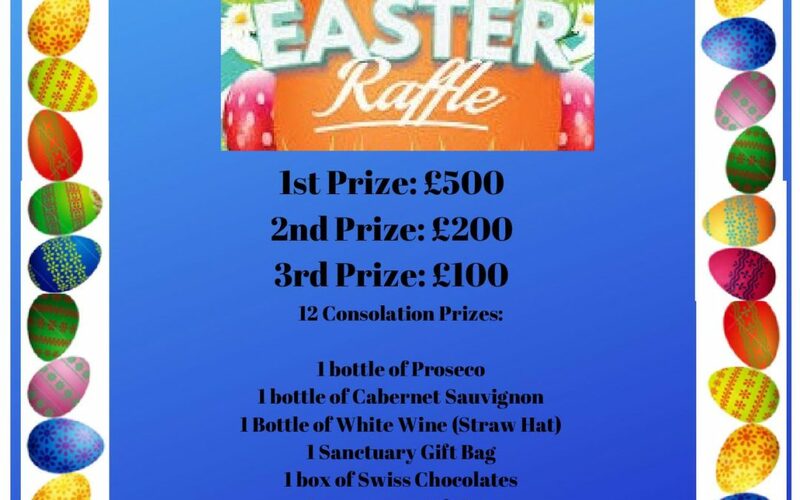 A reminder that the draw will take place on Easter Sunday, 21st April during Coffee Morning at Our Lady of Lourdes Parish Rooms. Please remember to bring the sold ticket stubs and cash by Saturday evening. There’s still time to be in it to win!